Warding off your pets from your furniture need not be expensive, doesn’t require expertise, and won’t need to employ animal abuse. Even if your pets are not trained well, you can protect your household furniture from their claws, hairs, and smell. You just have to be creative in order to so. A lot of ideas on protecting your valuable sofa, benches, chairs, and beds were accidentally discovered based from observation and experiential learning. You can actually formulate and discover your own ways. Here are some creative inspirations to start with on how to protect your furniture from your pets. The usual tips on protecting your furniture are placing a slipcover, giving your pets toys, and making noise every time they play and mess with your furniture. Also, why not add furniture for them which are taller than your own sofa? Cats and dogs like to sleep in tall areas; thus, they climb your furniture. Your furniture will be ignored if they have one of their own. You can also spray your furniture with smells that they hate. For example, dogs generally hate the smell of citrus like oranges and lemons. So why not buy citrus scented wood polisher or cleaning solutions to make your dog stay away from your furniture? Cats on the other hand hate the smell of rue. So why not place one pot of this herb beside your furniture to repel cats? Look around your house and you might find some items that will be useful to deter pets away from your furniture like double sided clear adhesive tape. Paste it on the surface of the furniture where your cat likes to sharpen its claws. Cats do not like sticky surface. In the case of dogs, chewing is one of their favorite past time. Other than giving them something to chew on, wrap the legs of furniture with towels as its first line of defense. Your furniture might have a weird look but it is just temporary until your dog has passed his chewing moment. Make some noise. Cats and dogs are sensitive to noise and prefer quiet areas. Install chimes and dangles which creates tolerable sounds and noise for you in areas where your prized furniture is displayed. These animals are easily disturbed with noise, even those which are not heard by the human ear. Your pet will certainly avoid areas where your furniture are placed because of the noise the chimes and dangles create. 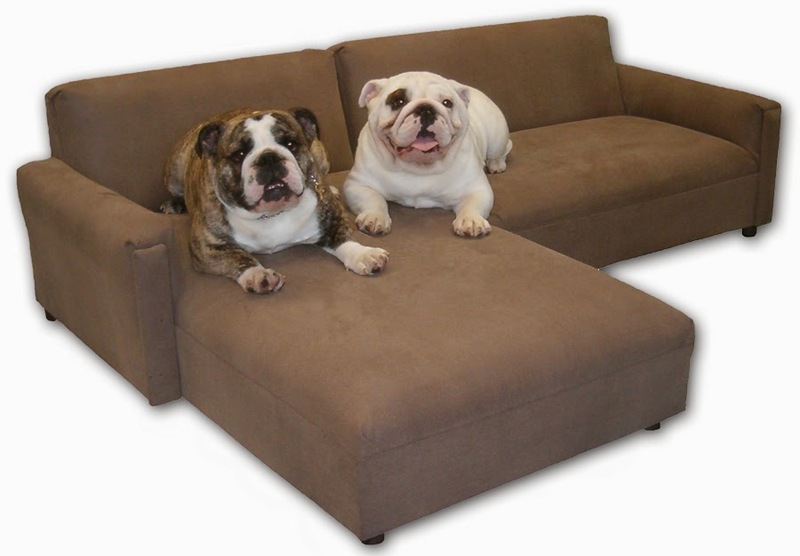 Most importantly, the most creative way to protect your furniture from your pets is to consider other materials which are not attractive to your pets and difficult for them to chew and scratch. Metal furniture is one good suggestion if you want lesser worries with pets attacking your furniture. Solid glass base is really difficult to handle and will survive chewing and scratching from your pets. Pets might chew and scratch on it but they will not create damages to your glass furniture.